The Argyle 3 kit is a traditional steel framed, gable roofed, 3 bedroomed plan offered by Metkithomes. The design is compact but still manages to provide a large master bedroom with ensuite. 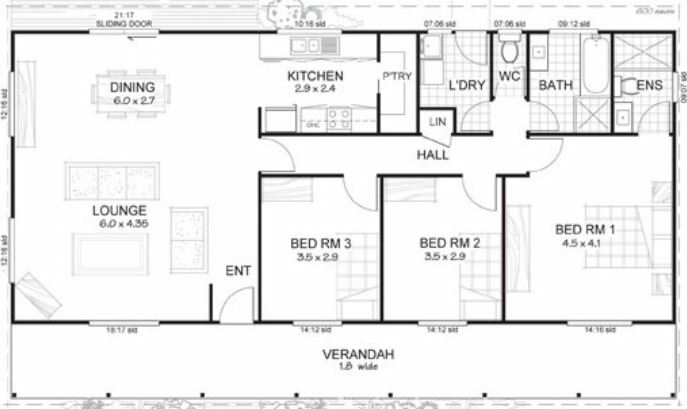 The two single bedrooms are opposite the full sized bathroom, toilet and laundry, which are in their own precinct. The galley style kitchen has the added bonus of a walk in pantry and the lounge dining stretches from the front to the rear of the house. 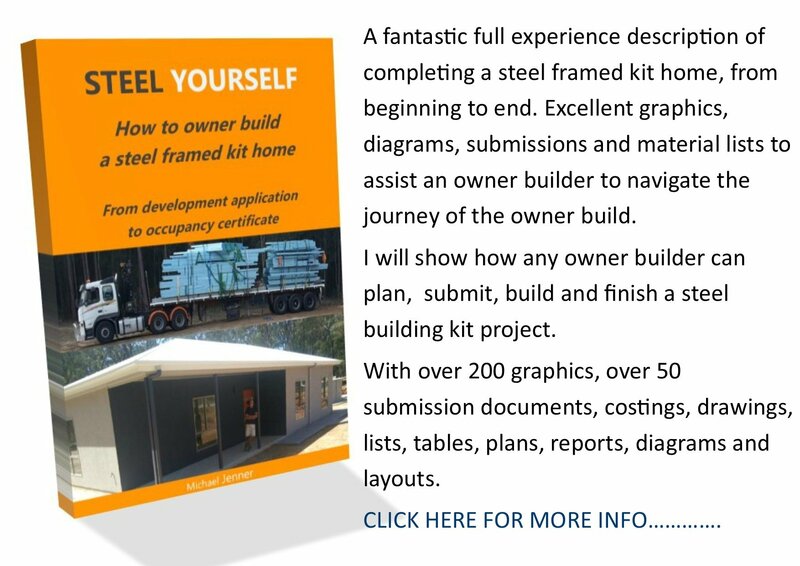 The plan has a full covered front verandah, but from the site, many purchasers opt for additional rear and sometimes full wrap around verandahs as upgrade options. The plan has 161sqm under roof, and is keenly priced at $75,260 for a full kit that includes internal linings and doors. But also includes PC items: stove, oven and rangehood, toilets, bathtub and laundry tub, gas water heater, as well as a full kitchen with mixers, vanities, wet area waterproofing membrane, plumbing kit, tile allowance and electrical kit. See the web site for specifics....but that is a great deal. You can see the Metkithomes site here. 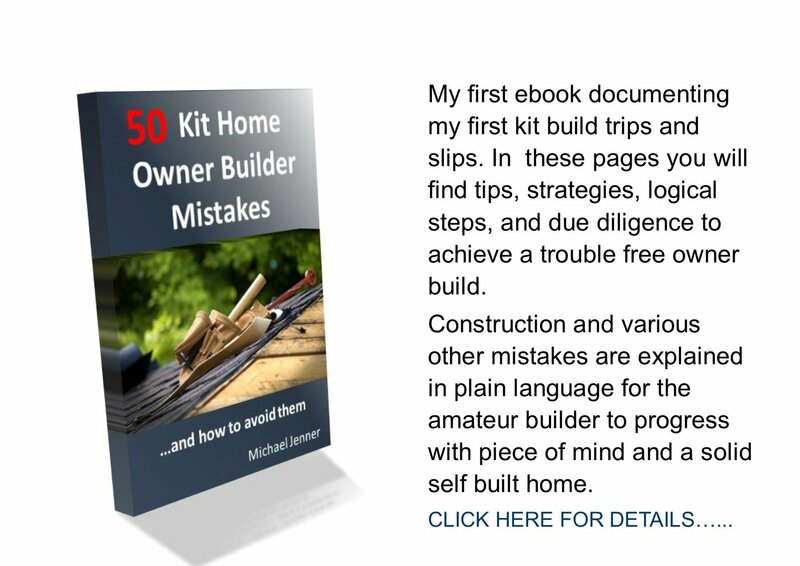 See more kit home plan reviews here or return to kithomebasics home page.